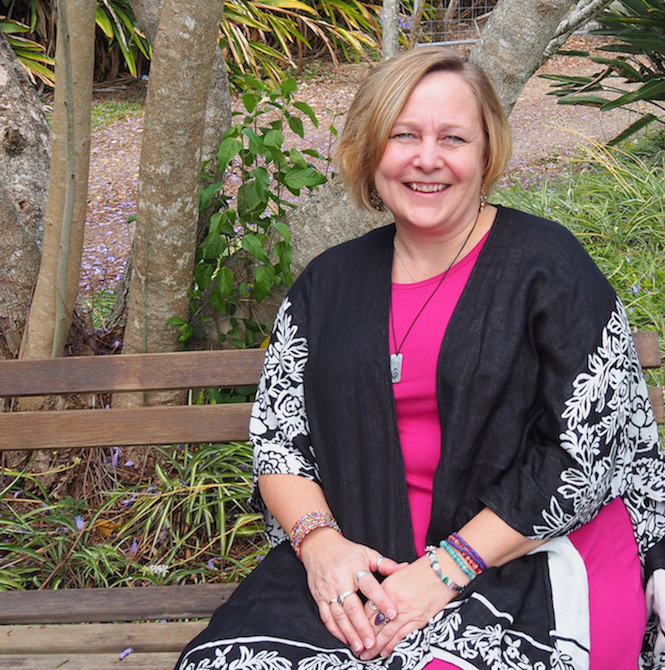 Join me, Heather Plett, at Linwood House, on the beautiful Sunshine Coast, a short walk from the beach, for a weekend (or two) of self-care, self-reflection, and personal growth. Step away from your obligations and commitments and enter a comfortable, welcoming environment where you will be well-cared for by the land and by the people. Invest in yourself, learn to better hold space for yourself and/or for others, and make new friends while you’re at it. 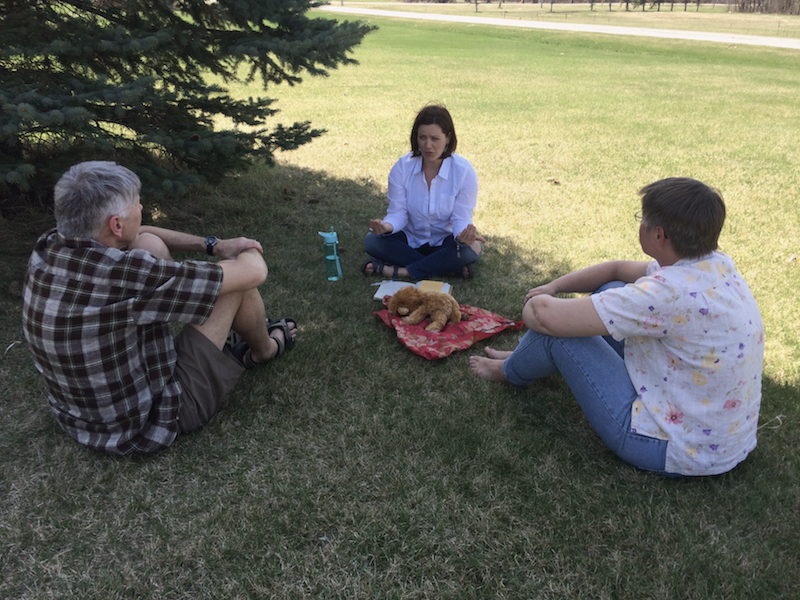 Whether you are a caregiver, manager, pastor, parent, friend, teacher, healthcare professional or simply an openhearted person who wants to bring more goodness into the world, you can benefit from this time spent learning the art of holding space. 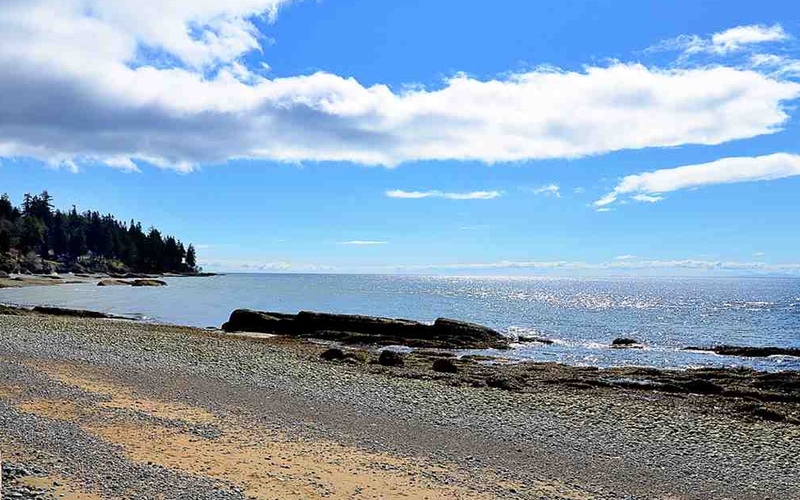 on the beautiful Sunshine Coast of British Columbia and stay for both! Together, we will work to make each retreat both a safe space for vulnerability & trust and a brave space for personal growth & hard questions. so that we can grow our courage, strength, and resilience. In fact, it’s an act of generosity and commitment to make sure that you are at your best before you support others. Other people in your life will get much more effective, meaningful, and openhearted support from you if you are healthy and strong and well supported. 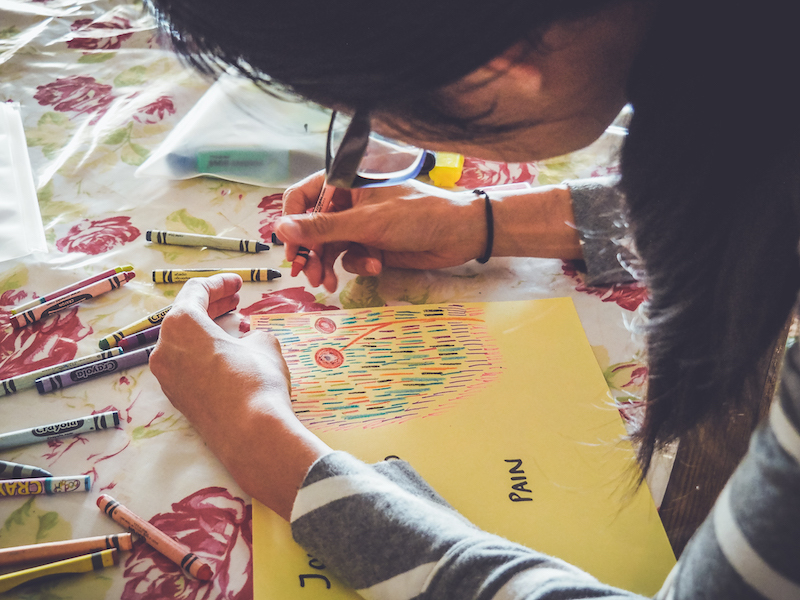 This retreat is about the important work of holding space for ourselves. When we hold space for ourselves, we become stronger, more creative, more courageous, and more in touch with our own intuitive, spiritual selves. We make better contributions to society and to our families, our minds think more clearly, we are able to make healthier decisions, and we develop greater resilience for when challenges show up. This retreat begins Thursday evening (Sept. 19) and ends Sunday at noon (Sept. 22). 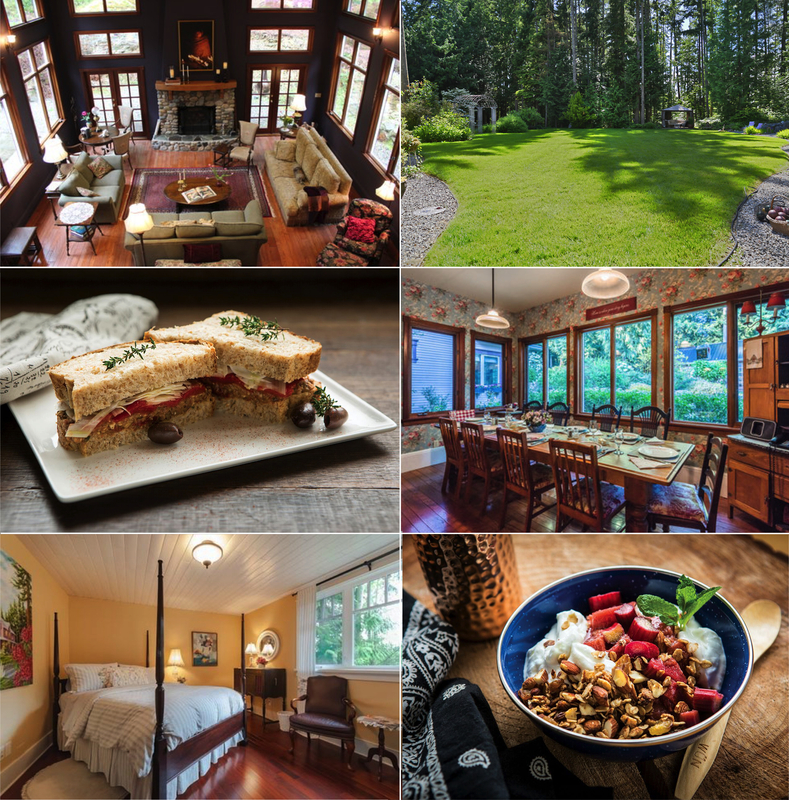 Delicious meals and comfortable accommodations at Linwood House are included in the registration. Scroll to the bottom of the page for pricing and more details. Note: This retreat contains the content of Module 2 of the online Holding Space Coach/Facilitator Program. If, after the retreat, you’re interested in learning more, you can sign up for the other modules. of holding space for other people. All of us have opportunity to hold space for other people, whether they are our children, students, friends, neighbours, clients, patients, coworkers, or employees. Some of us do it professionally (as facilitators, teachers, chaplains, hospice workers, medical professionals, etc.) and most of us do it voluntarily (as parents, family members, friends, volunteer workers, church members, etc.). This retreat is for anyone who wants to deepen their understanding of what it means to hold space so that they can do it more effectively for other people. 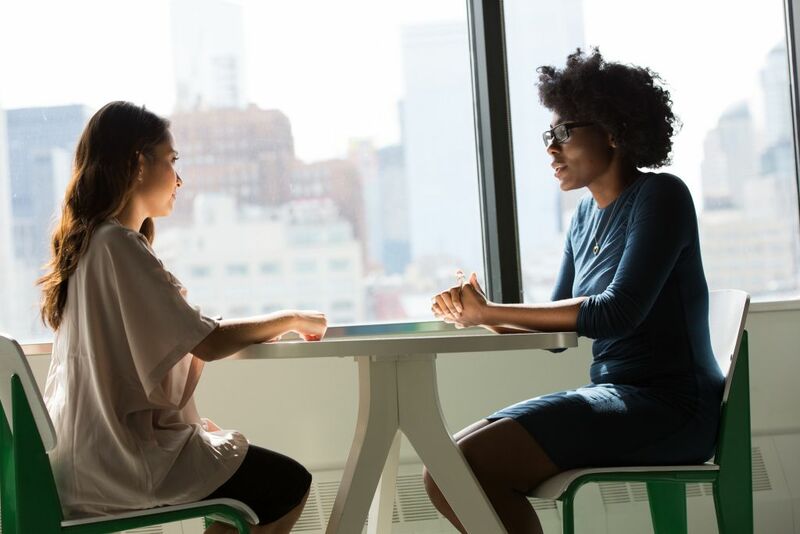 No level of expertise is required – only a willingness and a level of personal growth and maturity that allows you to be a conscientious support to other people. At this retreat, Heather will teach about the concepts she has spent years researching, teaching, and writing about (and which make up the content of the Holding Space Coach/Facilitator Program). How to hold space in difficult contexts, when complex emotions and conflict may be present. How to recognize when you’re not the right person to hold space for someone. What unique skills and understanding may be required in holding space for trauma and shame? 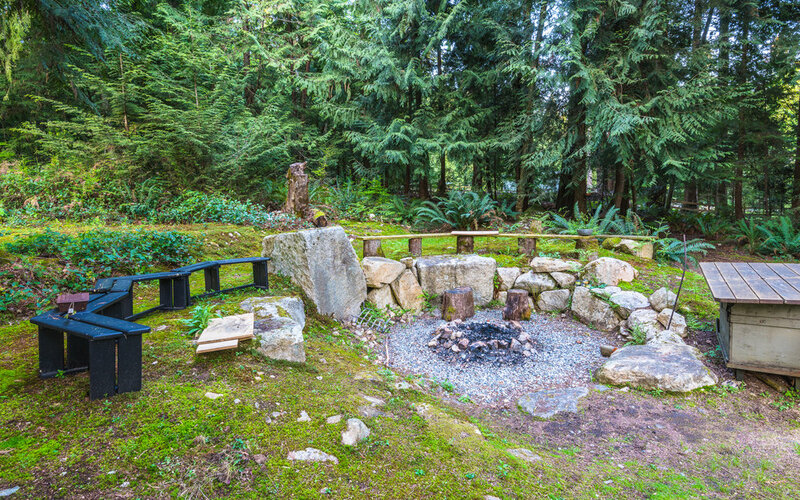 The Circle Way will be used as the primary container for learning and community-building at this retreat.  Participants at this retreat will learn how to hold space for similar conversations using the principles and practices of The Circle Way. This retreat begins Wednesday evening (Sept. 25) and ends Sunday at noon (Sept. 29). Delicious meals and comfortable accommodations at Linwood House are included in the registration. Scroll to the bottom of the page for pricing and more details. Note: This retreat contains the content of Module 1 of the online Holding Space Coach/Facilitator Program. If, after the retreat, you’re interested in learning more, you can sign up for the other modules. 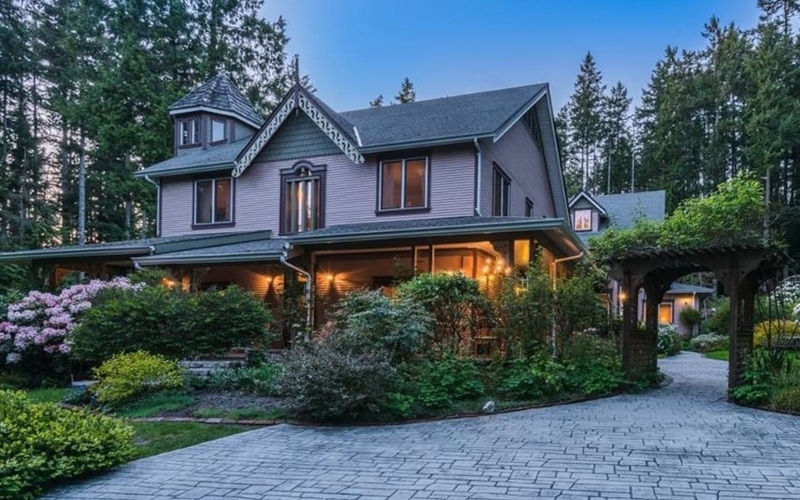 Linwood House is located on the beautiful Sunshine Coast of British Columbia, Canada, within walking distance of the beach and the village of Roberts Creek (accessible by public transit from Vancouver airport). Contact Gwen at Linwood House for more detailed travel information. 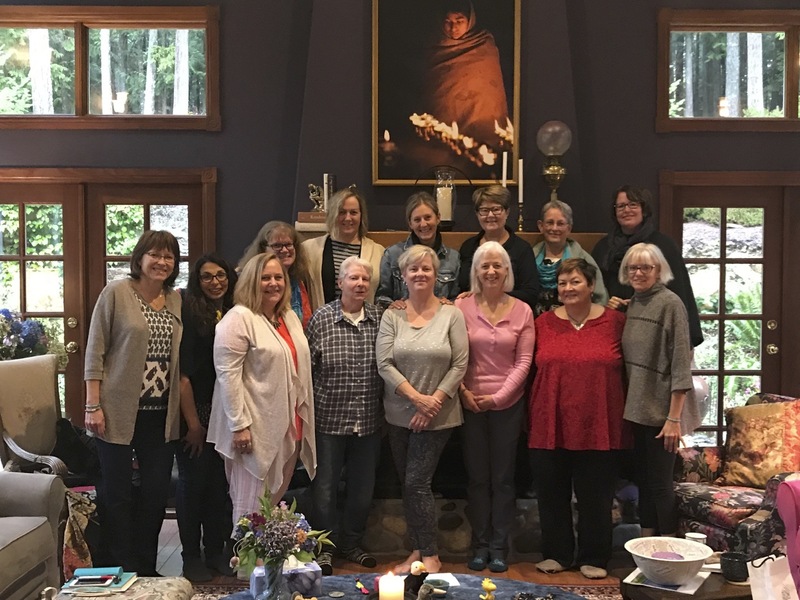 These retreats are purposefully being kept small and intimate – with a maximum of 12 people, for high quality connection and learning. Book early to hold your place in the circle. Most people will enjoy a single room (unless you register with a friend and request a shared room). Indicate your need (along with any dietary needs) on the registration form. Options for massages, yoga classes, and other offerings will be available during the retreats and in between. Hi there! I’m Heather Plett and I’ll be the host/teacher of these retreats. I’m delighted about the possibility of getting to know you. I’ve been teaching the art of holding space through my online program, Holding Space Coach/Facilitator Program, to people from all over the world (six continents have been represented!). My writing on the subject of holding space has appeared in publications such as Harvard Business Review and Grist magazine and has been quoted in multiple books as well as curriculum for nurses, hospice care workers, yoga teachers, facilitators, and military chaplains. I live in Winnipeg, Manitoba, Canada, where I do my best to hold space for my three daughters. Interested in attending both retreats AND completing the rest of the program online? 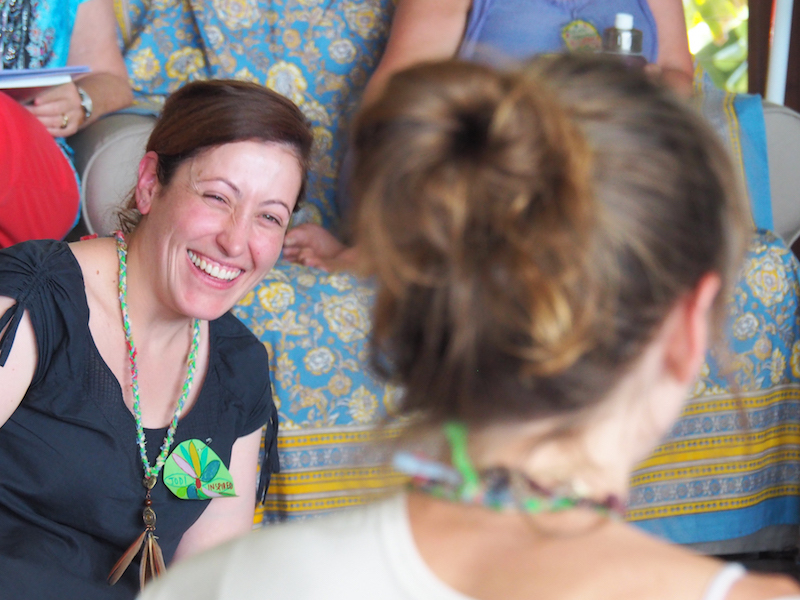 When you register for the two retreats, you’ll also have the option of adding on Modules 3, 4, and 5 of the Holding Space Coach/Facilitator Program. After the retreats are complete, you’ll join the online group and start Module 3 in early October and end Module 5 in mid-December. Note: Pay in full, or in three monthly instalments (for an additional 5% fee), starting on the day you register. Cancelations up to 2 weeks prior to the event will receive a refund (less 20% administration fee). There are no cancelations after that date. Send a message via my contact form, and you’ll hear from either me or my assistant, Krista within a day or two.